We produce travel plans for new developments both for retail, leisure, employment and residential. Richard Jackson Limited are proud to have been able to assist with the recent Greater Anglia project in Norwich. Initially involved with a feasibility study, RJ Ltd went on to carry out investigation and design work for converting an open loading platform into a modern and accessible training facility which is now home to the £1.6 million train simulator. 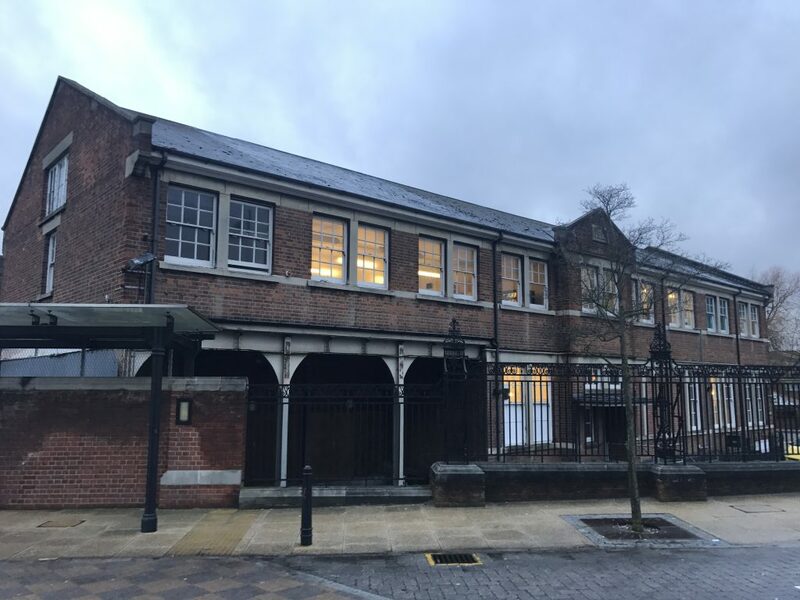 The project also included gaining approval from Norwich City Council’s Conservation Officer for the exterior alterations to the building. RJ Ltd are still involved with ongoing projects at Norwich train station, including the design of repairs and strengthening works. To find out more about the Greater Anglia train simulator, view the EADT article.